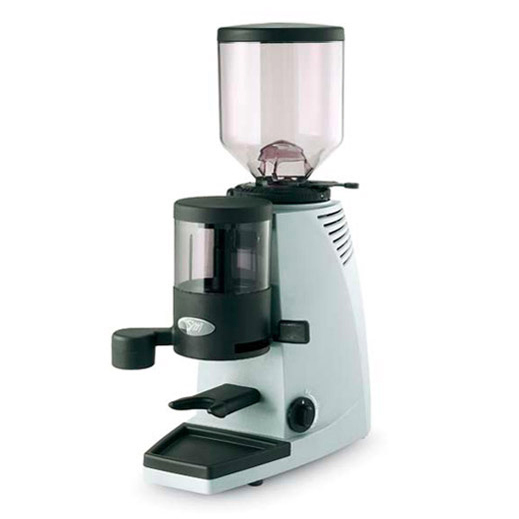 Extraction by high-pressured steam is an essential in brewing the finest espresso. 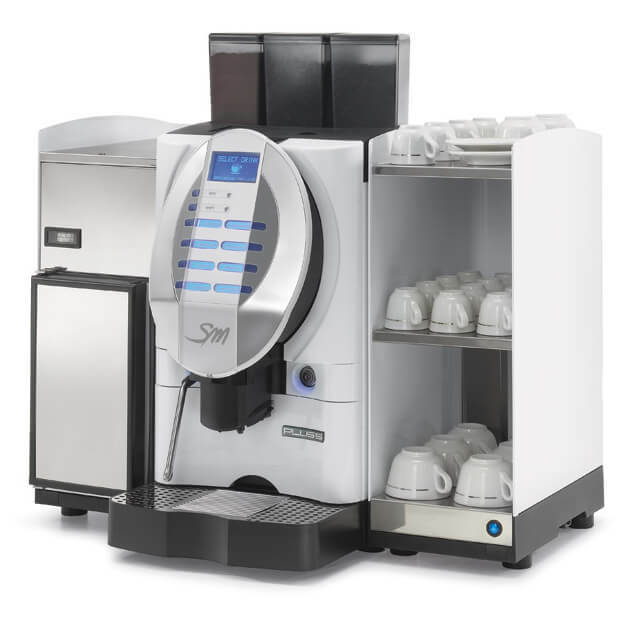 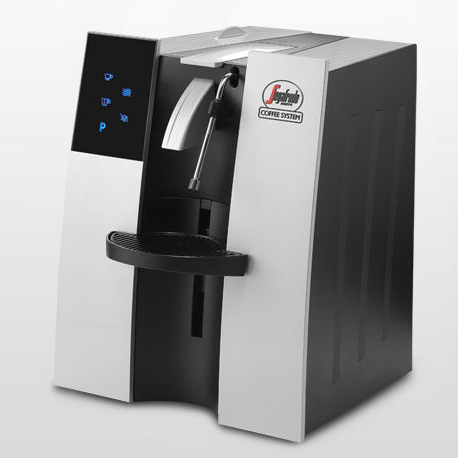 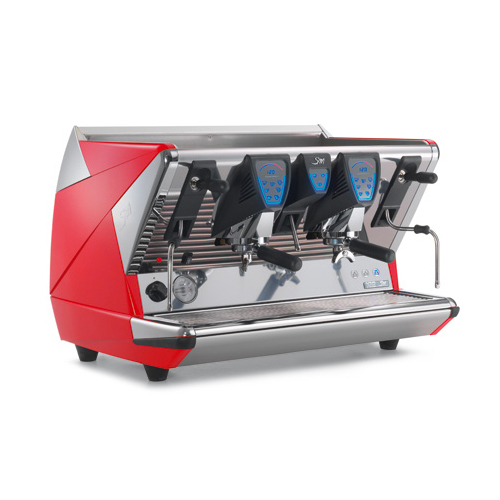 Segafredo Zanetti owns an espresso machine maker La San Marco to provide the best machines across the world. 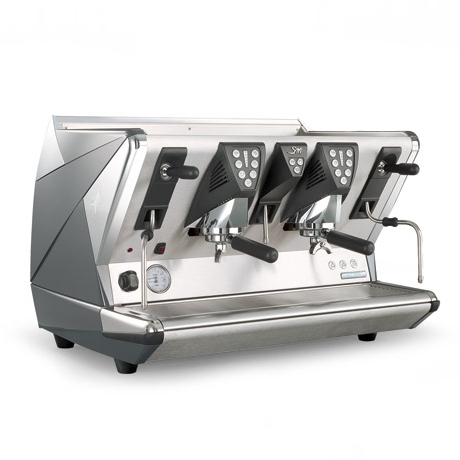 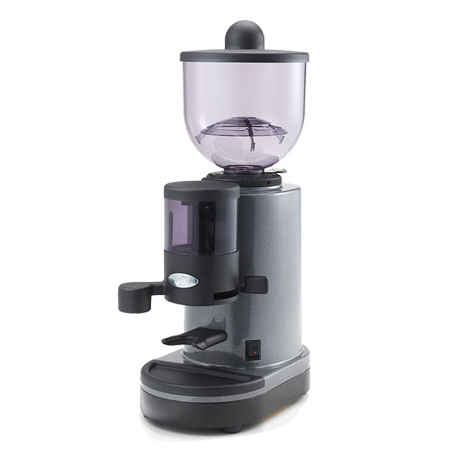 La San Marco is an espresso machine maker founded over 90 years ago. 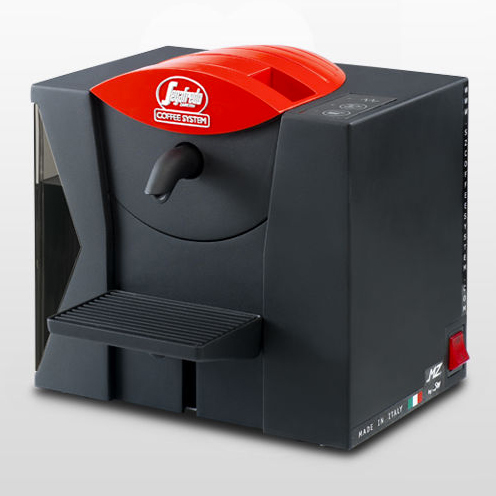 The company holds a factory in Gorizia near Venice, and their machines are used in over 50 countries worldwide.